Clear Skin In As Little As One Day! Apply to affected area daily. A little goes a long way, may use several times per day initially to speed up results. Use regularly as an all around skin care lotion. 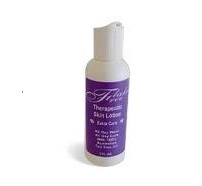 Flake Free Dermatitis lotion is formulated with maximum strength zinc pyrithione, tea tree oil and numerous beneficial herbal ingredients to effectively relieve dermatitis, dry skin, athlete's foot, nail fungus, insect bites, burns and skin inflammations of all types. 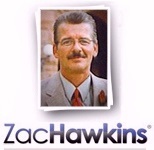 With thousands sold over 10 years our success rate speaks for itself. I was surprised how quickly the lotion worked, my rash started to disappear within a few minutes. Was completely gone the next day. I've used a lot of dermatitis lotions over the years and have to give this product 5 stars. Bought for my toddler's face, bonus is the lotion works great for diaper rash too! My first time using was good so I also tried on my dry feet. worked the best ever. My wife use to remove makeup and make soft skin. 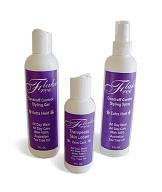 No more skin rash or wrinkles. It is best lotion for all skin. 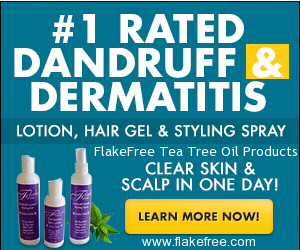 Flake Free therapeutic products are formulated with tea tree oil, zinc pyrithione, and numerous beneficial herbal ingredients.